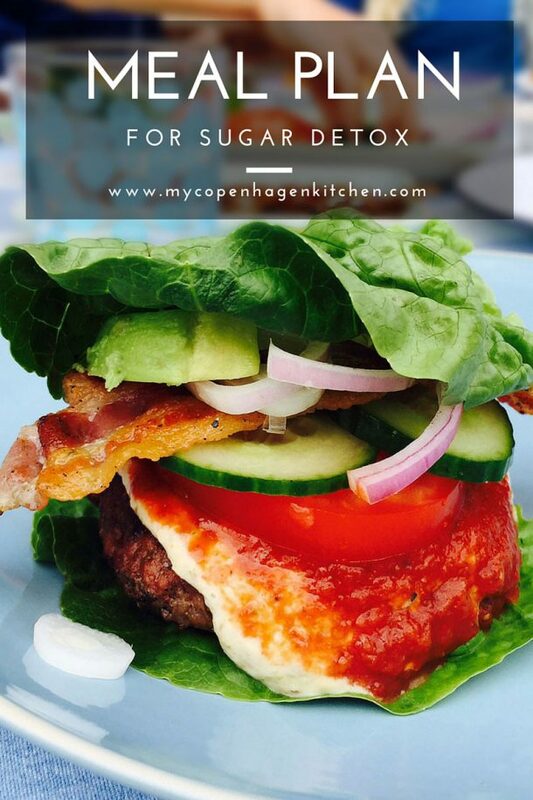 Sugar detox - here's what to eat! 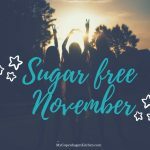 Yesterday, I shared my 4 best tips to become sugar-free fast. Today, I’ve made a meal plan for sugar detox. 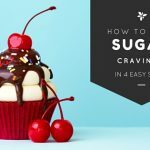 An eating plan that effectively eliminates sugar cravings making you sugar-free while enjoying delicious food. As we spoke about yesterday, eating enough food is crucial to your success. So is limiting carbs is my experience but we all work differently here. 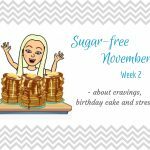 But let’s take a look at how you could chose to eat throughout the day to effectively eliminate sugar cravings. 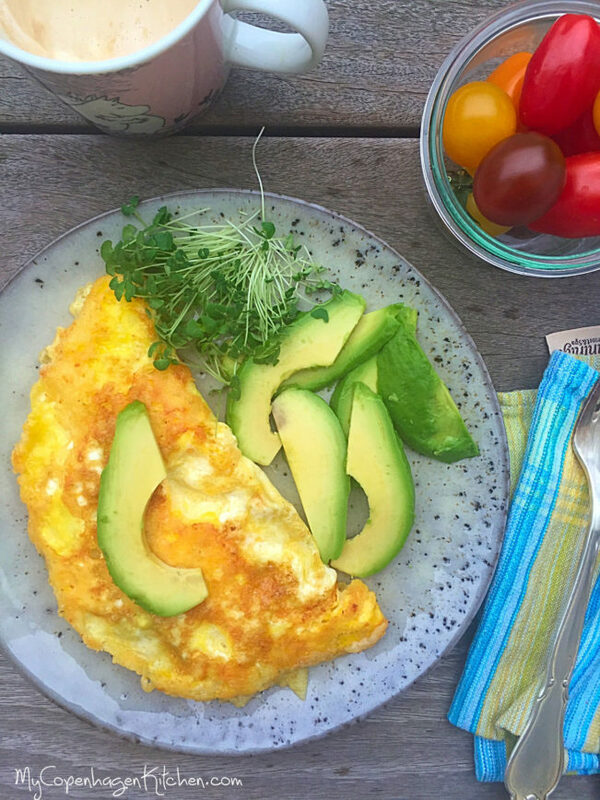 As I explained yesterday, I find that starting the day with a meal based on protein and healthy fats is a very effective way to stabilize blood sugar and eliminate sugar cravings. An example of a protein and fat based breakfast could be this cheese crusted omelet. I always have fish oil (cod liver oil from Nordic Naturals) in the morning as well as a coffee with either heavy cream or coconut oil (or both). My lunch is typically leftovers from dinner the night before. Or actually, I often have my leftovers for breakfast and my eggs for lunch. I like it that way. I realize that having salmon or steak for breakfast can seem a bit brutal but it works wonders for me. Try it sometime. Just for a day or two and see what you think. Or just stick to the eggs for now. Another fast lunch I often make is the green sandwich with whatever is in my fridge. It’s fast and filling and tastes really good. 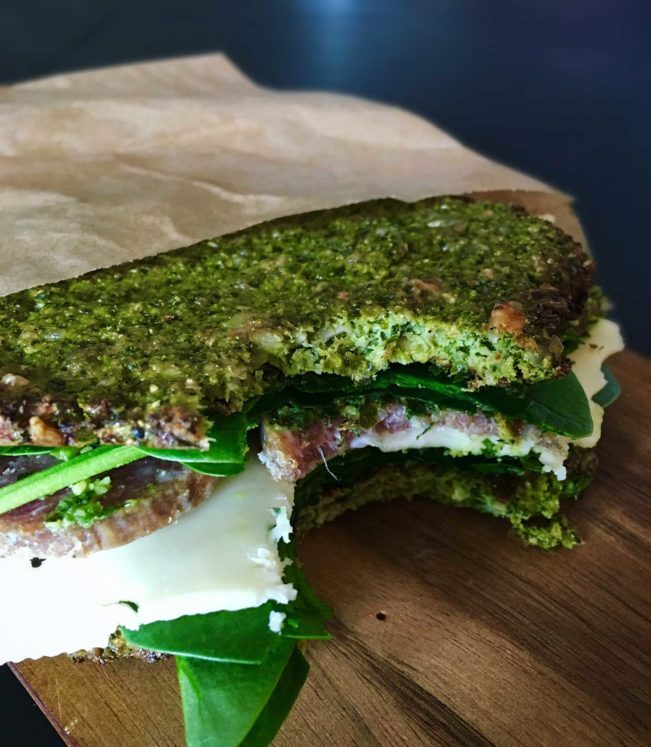 The sandwich “bread” is made of broccoli and kale which has the added benefit that I get some extra vegetables without even thinking about it. 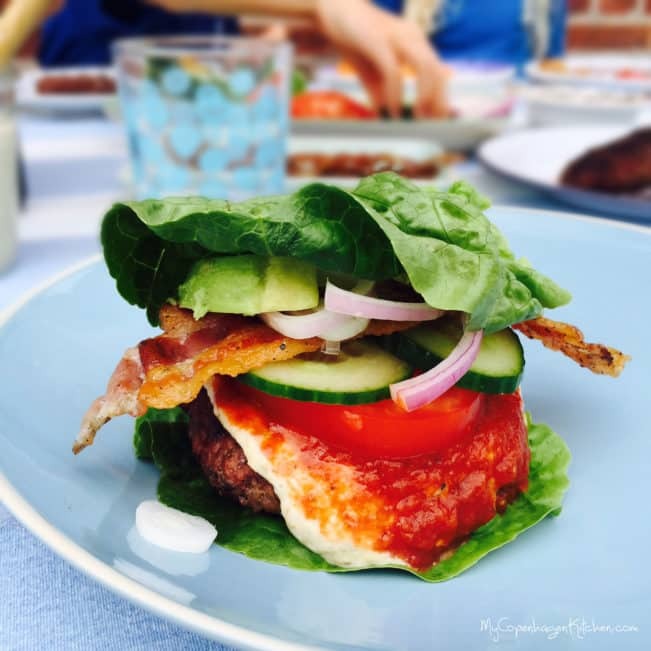 More lunch inspiration here: Low carb lunch recipes. I crave summer more than I crave sugar these days. Oh the days of eating outside on the terrace, listening to the birds and seeing the sun set. I love it. Well, it’s too cold for that now. We do use our barbecue all year and especially when we’re making burgers. Who doesn’t love the taste of a grilled hamburger patty? I know that I do! My burger is bunless but filled with delicious dressings. No-bun burger with bacon, avocado and homemade ketchup and dressing. SO HOW MUCH CAN I EAT? If you find that my (or other people’s) portion sizes makes you question yourself and whether you’re eating too much or too little, please take time to read this post: Stop comparing yourself to others. If you find yourself hungry in between meals, grab a ham-and-cheese roll, a small handful of nuts or a coffee or tea with a spoonful of coconut oil. I don’t usually recommend snacking and eating in between meals but in these first days or weeks of your sugar detox, it’s important that you don’t get too hungry. 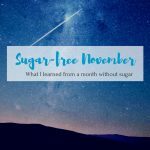 If you want to read about how I managed to give up sugar completely (6 months ago now), you can read my personal story here: 100% sugar-free – my personal story. Don’t forget to sign up for my newsletter. I promise I won’t spam! Click HERE to sign up.